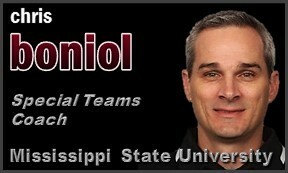 Super Bowl champion placekicker and former NFL assistant coach Chris Boniol completed his third season on the Mississippi State staff, adding his expertise to the special teams room. 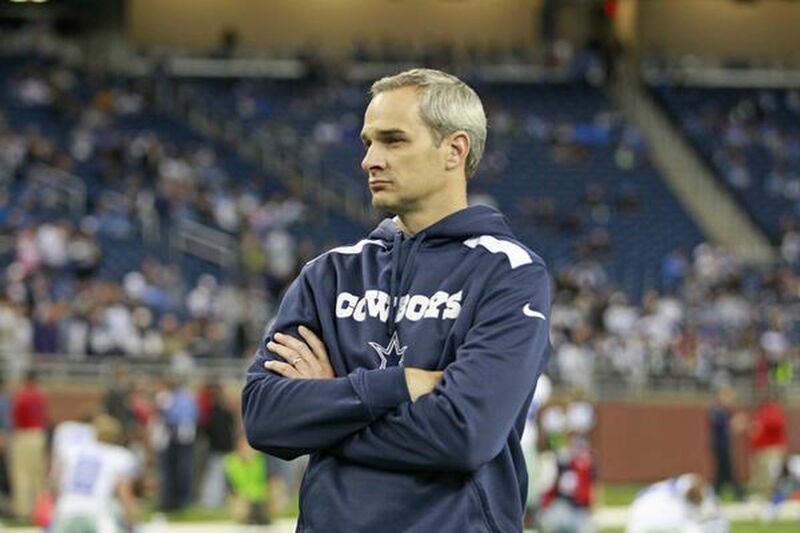 In 2018, he was elevated from the role of Special Teams Quality Control coach to that of Senior Special Teams Advisor. Boniol is responsible for Game Planning, Scouting Reports, Practice Organization, Game Day Preparation and Management, Player Evaluation and Point System, as well as directing all recruiting of specialists. In 2018, Chris worked with non-scholarship longsnapper, punter, kickoff kicker, and field goal/PAT kicker. The result was 28 touchbacks out of 63 kickoffs by a true freshman; and Jace Christmann (soph) was perfect on all 40 PAT attempts, and is a career 78% FG kicker after 2 seasons, with a long of 47. Chris's work on special teams helped the Bulldogs earn a New Year's Day berth in the Outback Bowl. In 2017, Mississippi State was the only school to have two specialists selected in the NFL Draft, Hunter Bradley (LS) drafted by the Green Bay Packers, and Logan Cooke (P) drafted by the Jacksonville Jaguars. Chris worked closely with both players for two seasons. He also recruited and developed walk-on kicker, Jace Christmann, (11-12, 91.7% FG; 38-38 PAT) who was named the 2017 All SEC Freshman Kicker, and the only freshman nominated for the 2017 Burlsworth Trophy, the national Walk-On of the Year award. Boniol, 46, has five years of experience as an NFL assistant coach, including serving as special teams assistant for the Dallas Cowboys from 2011-13 and the Oakland Raiders in 2014. Boniol spent the 2015 season as the special teams coordinator and running backs coach at Louisiana College and made a tremendous impact. He helped punter Tim Willett earn Division III All-America honors after ranking fourth nationally in punting average (41.6 ypp). Cozenski Alfred combined for 969 return yards, which was the third-highest total in the nation. In the backfield, Boniol coached Aurren Cooksey to second-team All-American Southwest Conference accolades after he averaged 104.8 yards per game on the ground. 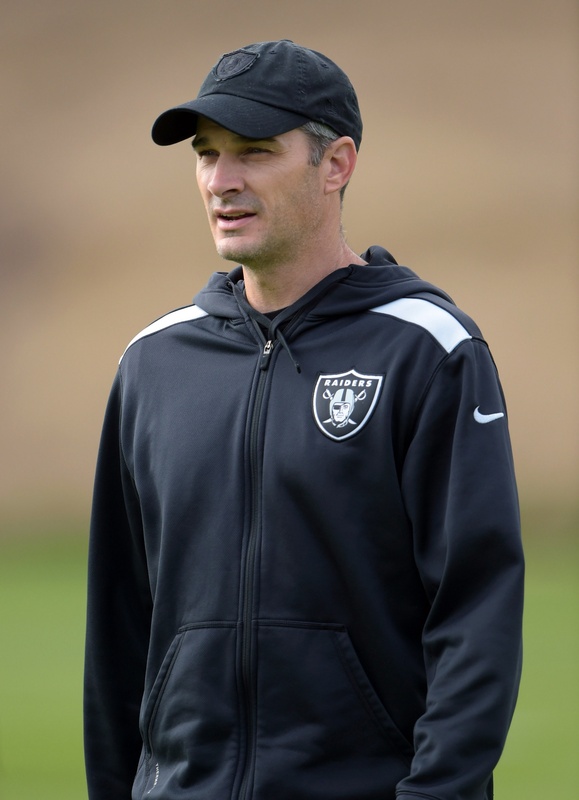 In his one season as special teams assistant with the Raiders in 2014, Boniol helped kicker Sebastian Janikowski improve his field goal accuracy by over 14 percentage points (86 percent). He also played a pivotal role in punter Marquette King ranking among the league’s top 10 in net punting average (40.0) and top three in punts inside the 20-yard line (31). 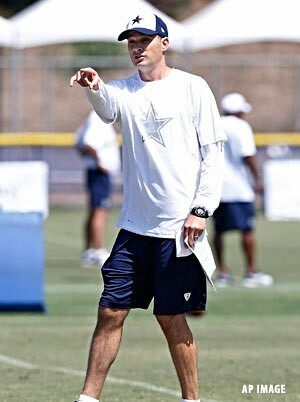 Boniol had the opportunity to join his former NFL team in the coaching ranks as a consultant for the Cowboys in 2010. He was named a special teams assistant coach for the club in 2011. During his tenure, Cowboys kickers combined for 11 game-winning field goals. Meanwhile, Dan Bailey developed into the second-most accurate kicker in NFL history (90.6 percent). Under Boniol’s tutelage in 2013, Bailey led the NFL in field goal percentage (93.3 percent), and he ranked fourth in the league in touchbacks (52). As a unit, Dallas ranked fourth in kickoff return average (25.5) and fifth in punt return average (12.5). In 2012, Bailey was tops in the NFL in field goal percentage (93.5). Boniol made an immediate impact on Bailey during his rookie season of 2011. That campaign he set a Cowboys rookie record for most field goals made in a single season (32) en route to earning NFL All-Rookie honors by the Pro Football Writers Association. Bailey tied Boniol’s own club record of 26 consecutive field goals made. Boniol completed his degree at LSU in 2001. Born December 9, 1971, Boniol and his wife, Christine, have two sons, Gaige and Garin. Gaige will be attending Louisiana Tech on a football scholarship in the fall of 2019.